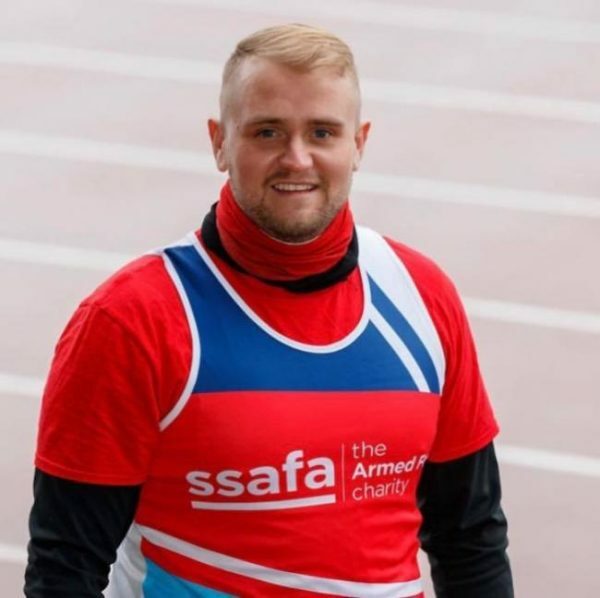 Aaron Mclaughlin, from Essex, will be running the London Marathon in memory of his brother, Kirk Mclaughlin, a veteran who committed suicide in 2017. 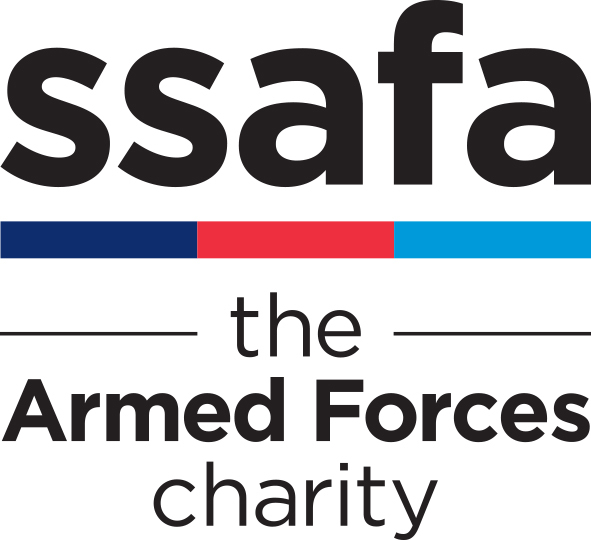 Aaron has set himself an ambitious fundraising target of £2,000 for SSAFA, the Armed Forces charity, but has already exceeded his target with generous donations from friends, family and the public. 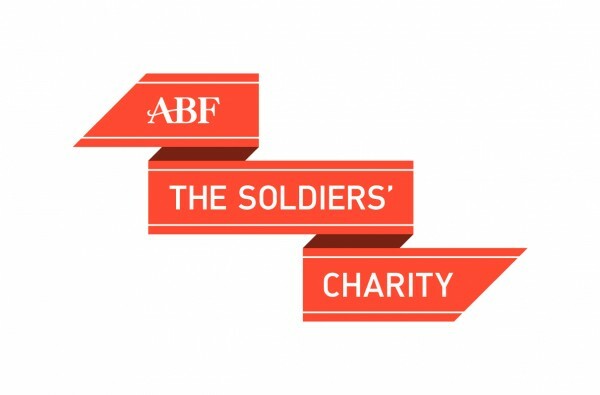 “Unfortunately, my brother suffered an injury during a jump, as well as suffering from mental health issues, and was medically discharged from the army. He became depressed and struggled to find purpose. 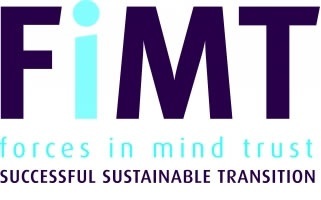 Unfortunately, Kirk Mclaughlin committed suicide on 21 November 2017 after a battle with mental health problems, including PTSD. Since then, Aaron has used running as a way to deal with the loss of his brother.